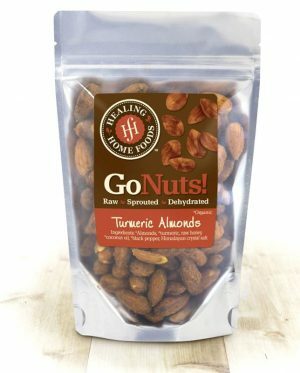 Almonds infused with Turmeric. Simple and tasty. 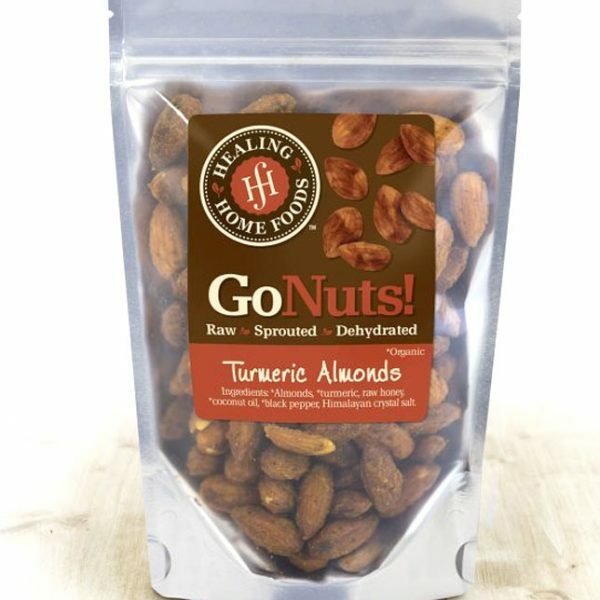 *Almonds, *turmeric, raw honey, *coconut oil, *black pepper, Himalayan crystal salt.